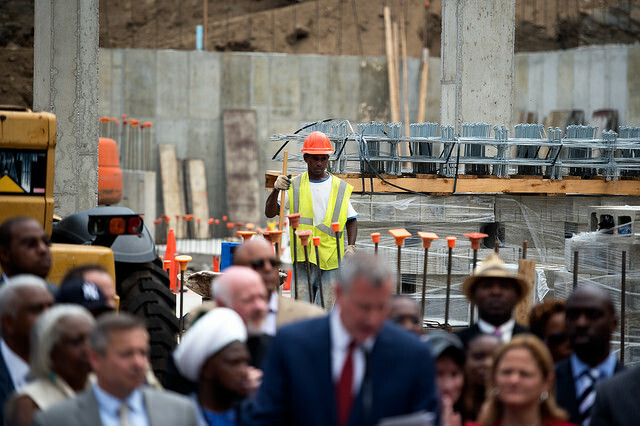 Mayor de Blasio's housing plan is moving forward on a few levels. There are the citywide zoning proposals (Mandatory Inclusionary Housing and Zoning for Quality and Affordability) being considered by the City Council in February and March. If passed, these will change the zoning rules for the entire city, including a first-time requirement that whenever a developer receives an upzoning for a plot of land to build housing, a set percentage of affordable units will be required as part of the project. The Council is considering its tweaks to the plan before its late-March vote. Then, there are the individual site projects that the Department of Housing Preservation and Development (HPD) always has underway. 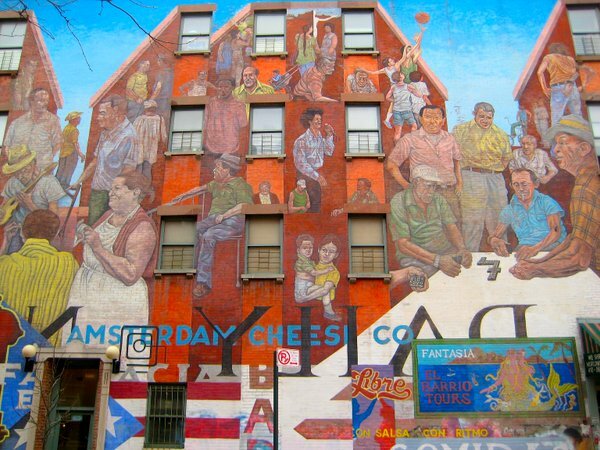 These projects are the often-overlooked smaller efforts to build and preserve afforable housing, often through significant subsidies to landlords and nonprofit builders. In between are the neighborhood level plans, which the mayor has pitched as a way to comprehensively improve 15 areas of the city through rezoning for more density and new infrastructure and amenities. 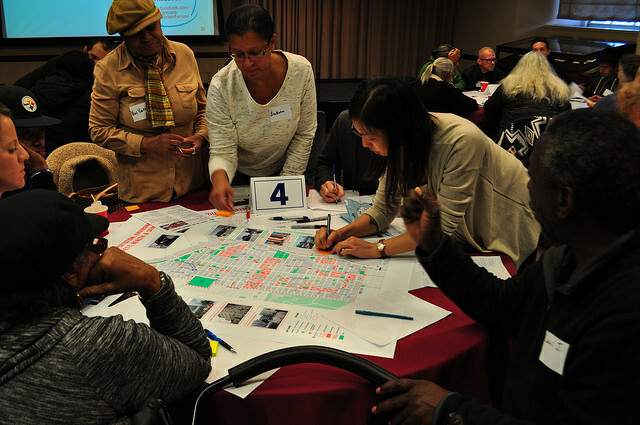 These neighborhood rezoning plans are detailed, often block-by-block programs to create housing and improve communities. They include plans for new housing development, but also schools, parks, and other community features. With these and the citywide changes, some fear gentrification and a lack of affordability, though the administration says that is not what will occur. Only eight of the 15 neighborhood areas are currently known, and in only one of those eight (East New York) has the city actually put forward a formal rezoning plan. 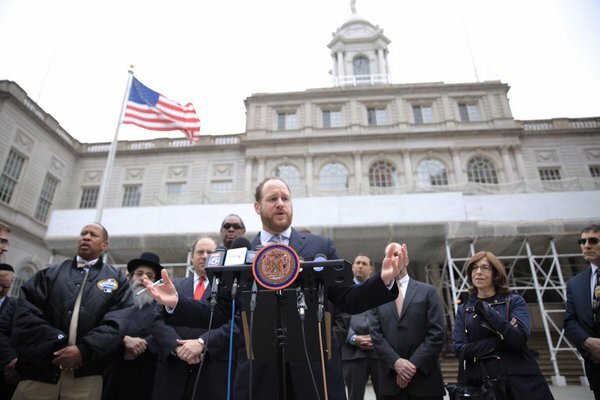 But interesting ideas and conflicting proposals are emerging every week from the administration, community boards, local organizations, borough presidents and others. 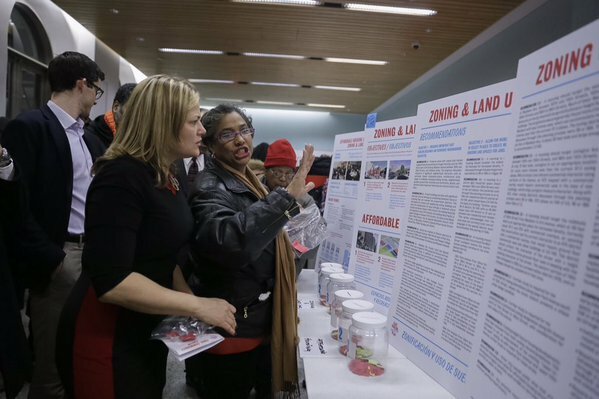 The City Council Speaker, Melissa Mark-Viverito, helped spearhead a planning process in East Harlem where an extensive community prorgram yielded a detailed plan that is the blueprint community stakeholders want the city to follow when it develops the East Harlem rezoning plan. Other communities to be rezoned include part of Flushing, Queens, the Bay Street Corridor on Staten Island, part of Jerome Ave. in the Bronx, and others. Below, we show the neighborhoods targeted for rezoning, with links to information from the city and any relevant coverage from Gotham Gazette and City Limits. Mandatory Inclusionary Housing (MIH) and Zoning for Quality and Affordability (ZQA) each passed with nine commissioners in favor, three opposed, and one abstaining. The plans, which need City Council approval, aim to change the city’s land use rules in order to spur more real estate development, but in a way that encourages new affordable housing units and improved neighborhoods. The Commission addressed a standing room-only meeting hall and overflow annex packed with a large turnout of members from both the Hotel Trades Council and New York chapter of the AARP. Each group publicly endorsed Mayor de Blasio’s housing plan in December, citing positive implications for hotel workers and seniors, respectively. Responding to oft-repeated criticism that the plans are too broad-strokes for community improvement, Weisbrod emphasized that the plan was not intended as a “one-size-fits-all” approach. 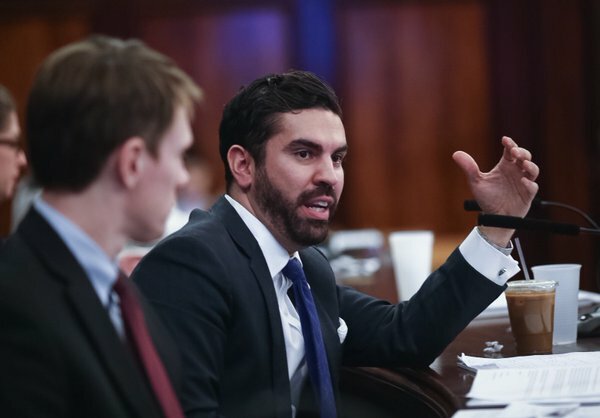 He reminded attendees that the two amendments were meant to create a “floor, not a ceiling” for housing affordability in New York, pointing to subsidies from Housing Preservation and Development and other funding programs that would round out the mayor’s 10-year plan to create or preserve 200,000 units of affordable housing. Other Commission members weren’t as optimistic. Commissioner Rayann Besser, appointed by Staten Island Borough President, and Commissioner Orlando Marin from the Bronx both voted against the MIH amendment with no comment, while Queens-based Commissioner Irwin Cantor voted against after asking that changes be made during City Council review. Commissioner Michelle de la Uz, appointed to the Planning Commission by then-Public Advocate Bill de Blasio and reappointed by now-Public Advocate Letitia James, insisted that MIH “doesn’t do enough to guarantee that the lowest-income families can obtain housing.” De la Uz abstained. De la Uz’s critique of MIH, which requires affordable housing as part of new developments obtaining a rezoning, is a frequent one cited by critics of the plan. As Weisbrod did, supporters of MIH say that the city has other tools to create affordable housing for those at the lowest ends of the income spectrum. The MIH amendment passed City Planning with a few changes, including improvements to the Board of Standards and Appeals special permits provisions of the program meant to enhance the city’s Housing and Preservation Department’s role in reviewing hardship applications from developers, and some textual clarifications. The ZQA vote proceeded in much the same fashion, preceded by Commissioner Weisbrod’s statement that the ZQA amendment is a “modest but essential update” to current regulations that will allow for easier construction of more affordable and transit-accessible housing for low-income residents and seniors, as well as encourage more progressive urban design and ground-floor use of residential buildings. Commissioner Besser again voted no, citing Staten Island Borough President James Oddo’s concern about “too many unanswered questions” regarding the effects ZQA would have on neighborhood character. Commissioner Marin also voted no, without comment. 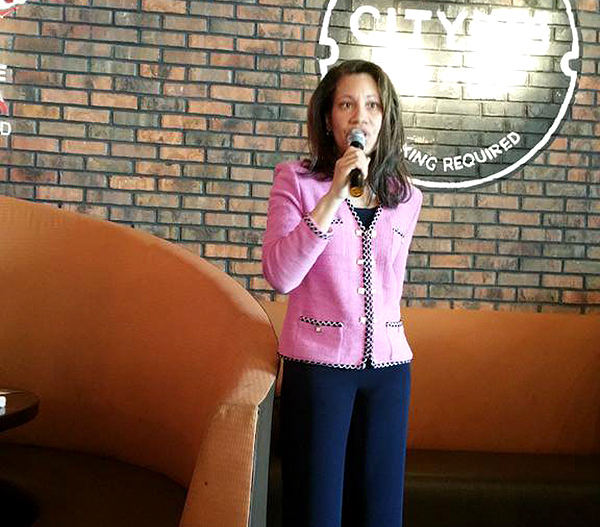 Commissioner Cantor praised the “tireless” efforts of City Planning before voting against. Commissioner de la Uz again abstained from the vote. ZQA passed with changes requiring a CPC special permit for long-term care facilities in low-density residential districts, and specification around ground-floor usage for those facilities. City Planning moved the two zoning text amendments through to the City Council despite the fact that they had received near-universal disapproval from local community boards, which had reviewed the proposals previously. The Council will hold public hearings scheduled for Feb. 9 (MIH) and 10 (ZQA), at which the Council’s zoning subcommittee, chaired by Council Member Donovan Richards, will hear testimony from city government representatives, housing organizations, residents, and others. After that, the City Council will deliberate and may approve, modify, or disapprove the amendments. It is all but certain that the Council will seek modifications to the plans, especially ZQA. Whatever versions of MIH and ZQA are produced by the Council will be voted on by the subcommittee on Zoning and Franchises, followed by the Committee on Land Use, and finally by the entire City Council. 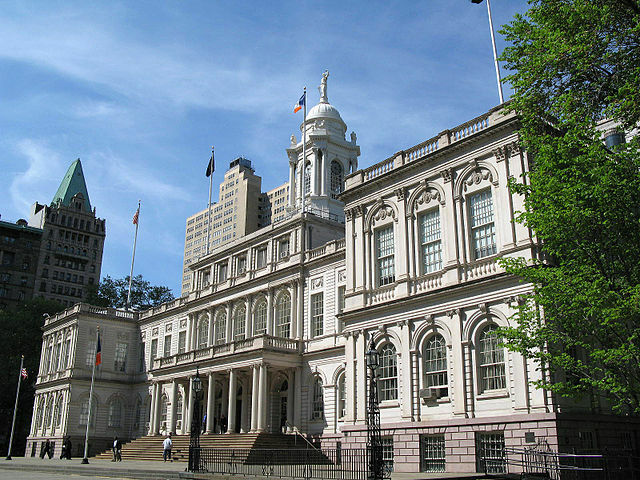 While Wednesday’s Planning Commission majority vote lends a certain momentum to the changes being sought by Mayor de Blasio, advocacy groups continue to push back against both MIH and ZQA. A cadre of preservation groups also spoke out vehemently against the CPC decision. Andrew Berman, executive director of the Greenwich Village Society for Historic Preservation, said in a statement, “By far the majority of our city’s communities and residents have spoken out against this plan. We call on the City Council to listen to the people and communities that elected them and to ensure this wrongheaded plan is stopped. 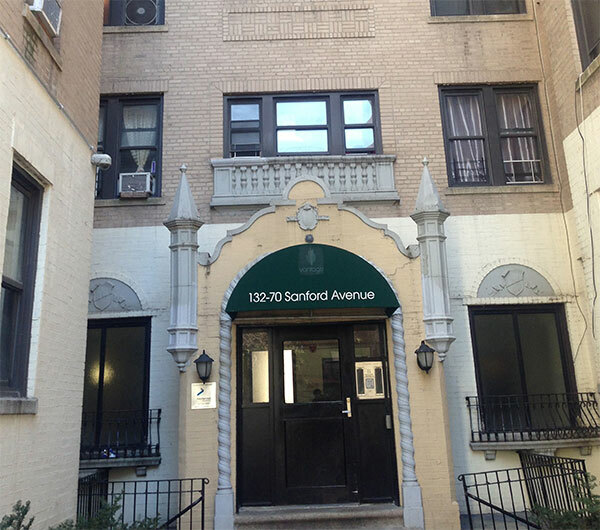 Berman’s criticism was echoed in a press release by representatives from the Historic Districts Council, New York Landmarks Conservancy, Landmark West, and Friends of the Upper East Side Historic District. 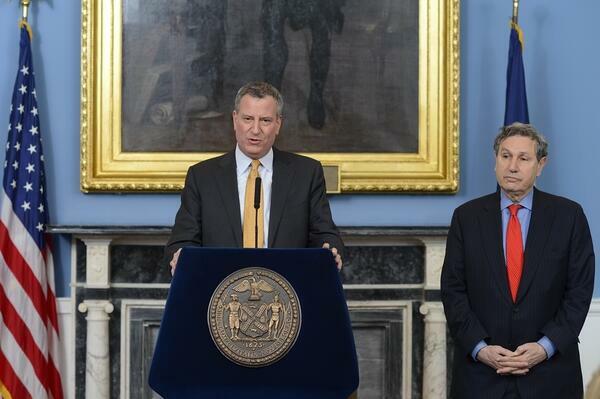 Despite the pushback, Mayor de Blasio has expressed confidence that MIH and ZQA will be looked upon favorably by City Council members. 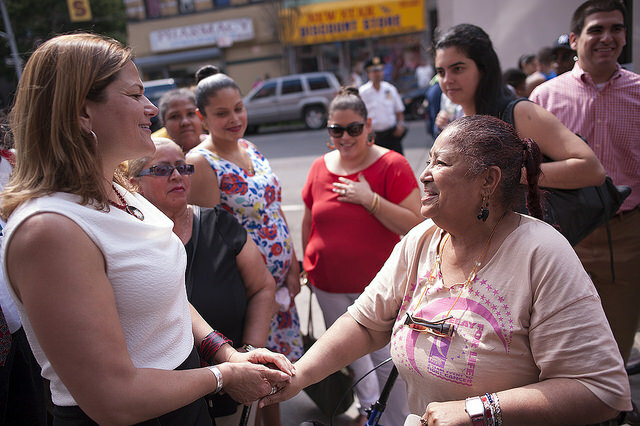 The City Council Speaker, Melissa Mark-Viverito, has indicated her support for the proposals, though she has said she expects changes to be made before the Council votes them through - something repeated by several members, including Greenfield and Richards. Discussing his plans recently in Albany, de Blasio said, “[W]hat we found in the previous approach was that there were not particularly stringent demands put on developers in terms of affordable housing and some of the plans that were agreed to with communities were not honored, so that has bred a lot of cynicism.” But, de Blasio added, “I have a very different approach."